Bloomberg’s London HQ wins the RIBA Stirling Prize 2018, earning recognition for its design vision; innovation; capacity to stimulate; engage and delight occupants and visitors; accessibility and sustainability; how fit the building is for its purpose and the level of client satisfaction. 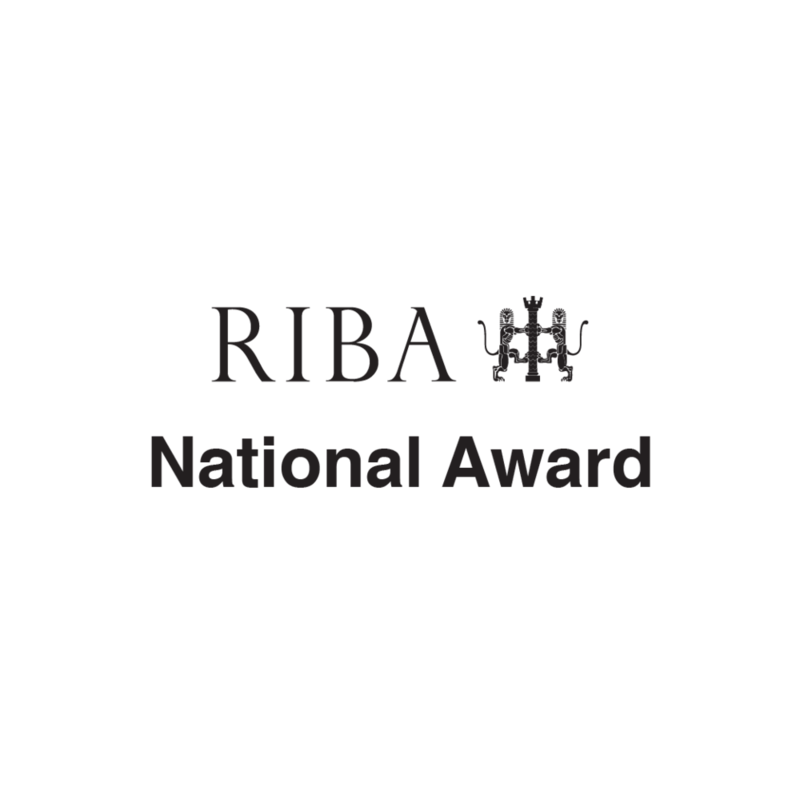 For over 50 years the RIBA awards and prizes have championed and celebrated the best architecture in the UK and around the world, no matter the form; size or budget. Successful projects reflect changes and innovations in architecture, but at their core display a commitment to designing and developing buildings and spaces for the improvement and enhancement of people’s lives. RIBA shortlisted 6 incredible building projects across the UK for the 2018 prize, of which Bloomberg’s London HQ, at 3 Queen Victoria Street, was judged to be the UK’s best new building. PTS assisted Bloomberg throughout the lifecycle of the project, including the design phase, procurement, and implementation management and helped to create an overarching network architecture which facilitates the Building’s ability to respond to changes in the environment. This ultimately means that Bloomberg can operate a sustainable building which focuses on the well-being of not only the inhabitants within, but the wider community and the planet. PTS ensured that Bloomberg’s requirements were met throughout the lifecycle of the project and helped ensure the delivery of a world-class, leading-edge campus network incorporating the latest in innovative network design philosophy, delivered both to schedule and within budget constraints. 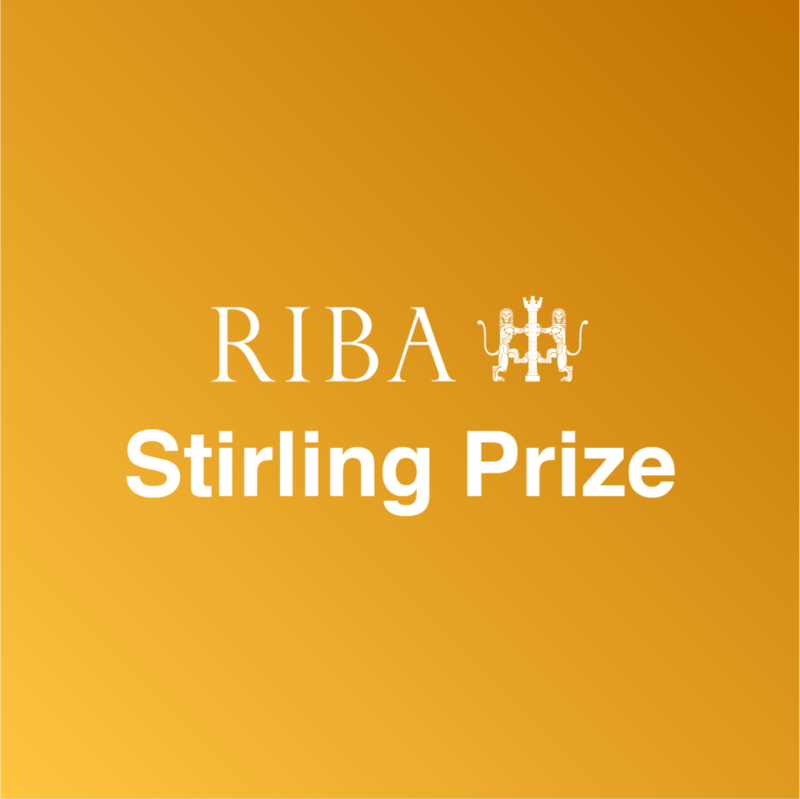 The RIBA Stirling Award recognition marks the pinnacle of an incredible few months for everyone involved in the project, having been awarded 7 prizes in 4 months from several different professional bodies. 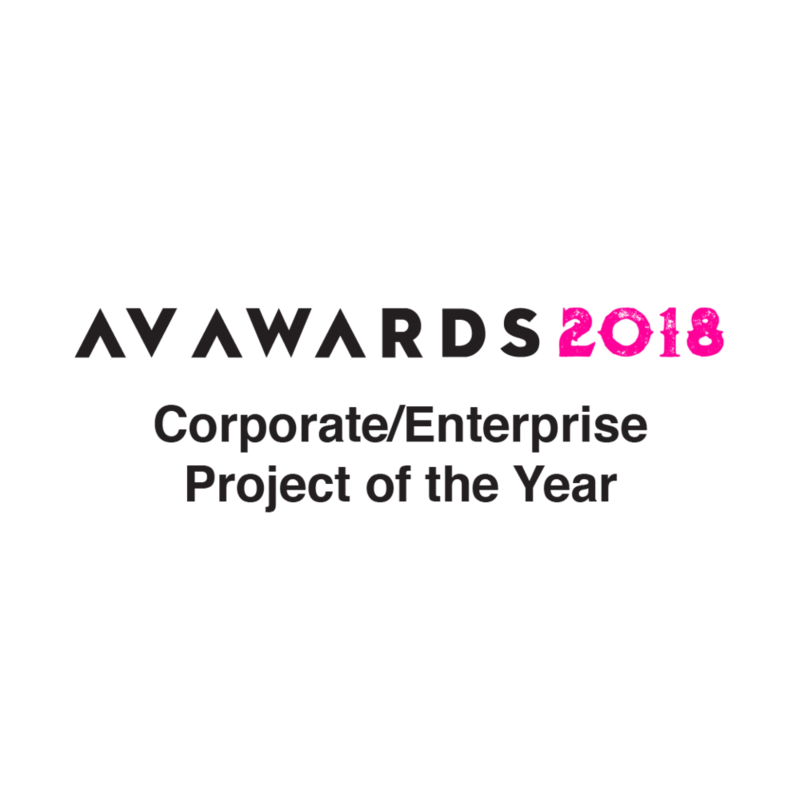 Bloomberg’s inspirational building now boasts awards for RIBA Stirling Prize 2018, AV Award Corporate/Enterprise Project of the Year, BCO Corporate Workplace of the year, BCO Best of the Best, RIBA National Award, BCO National Award, and RIBA London Award. PTS are truly honoured to have been involved on this groundbreaking project and to have been presented with a space in which to push the boundaries in building and network design and technology architecture. Congratulations to Bloomberg and all those involved in creating the UK’s best new building. Read our Bloomberg Project Overview for more information. Bespoke integrated ceiling panels combine heating, cooling, lighting and acoustic functions in an innovative petal-leaf design.